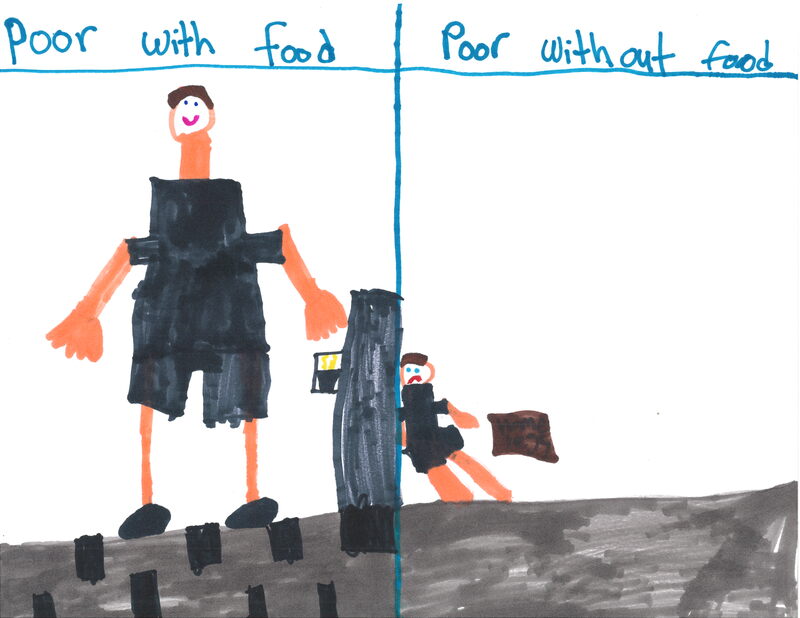 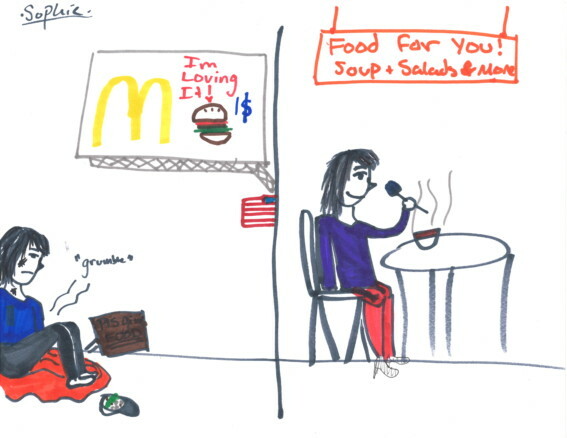 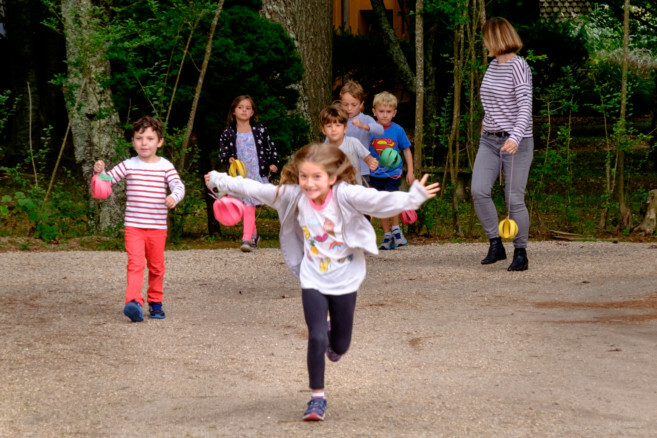 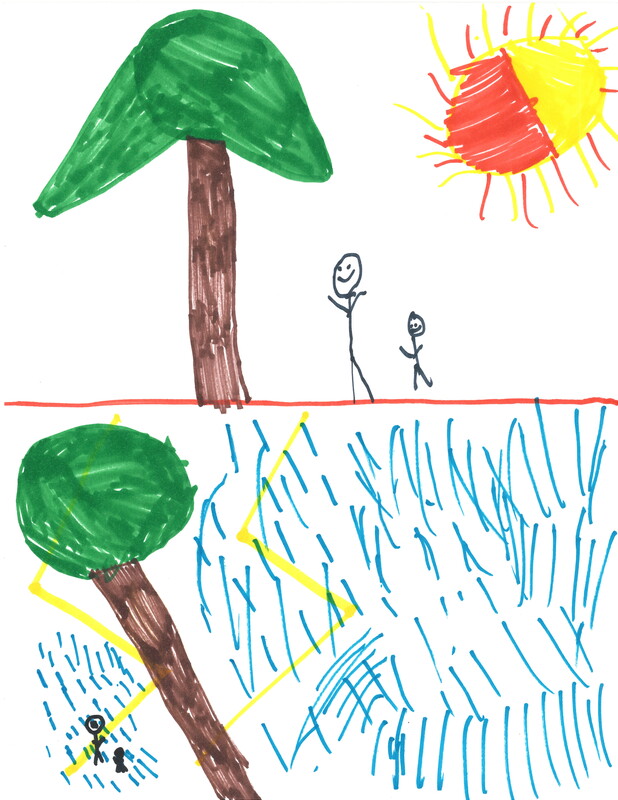 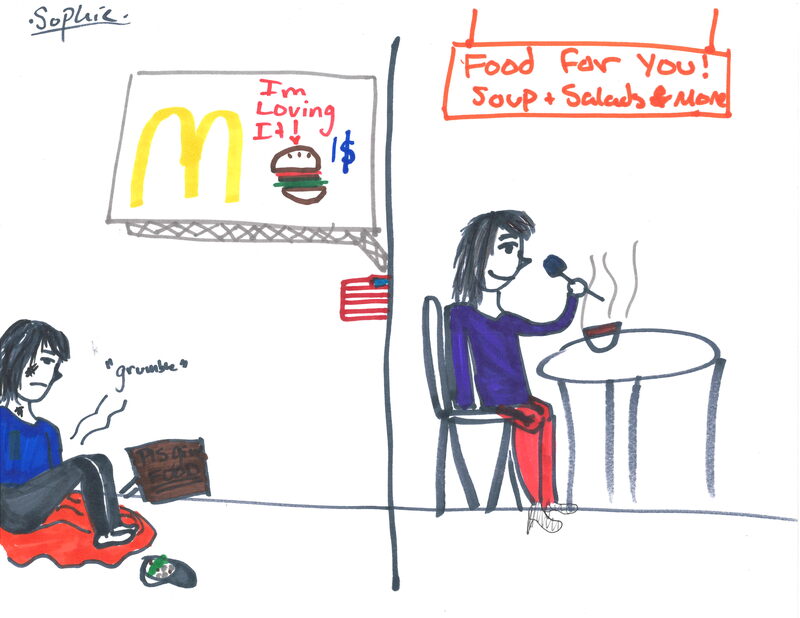 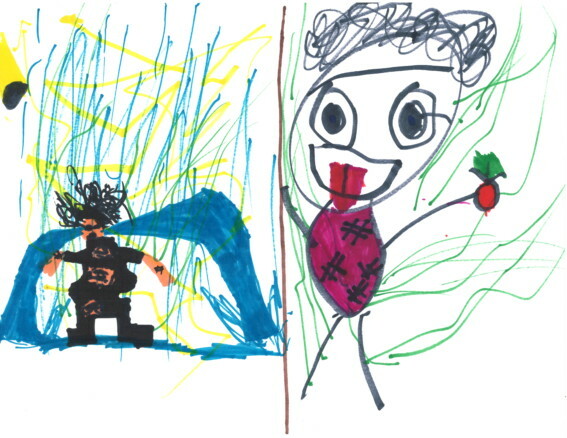 Here students depict what the poor in the United States would be like without food, then with the food we will provide. 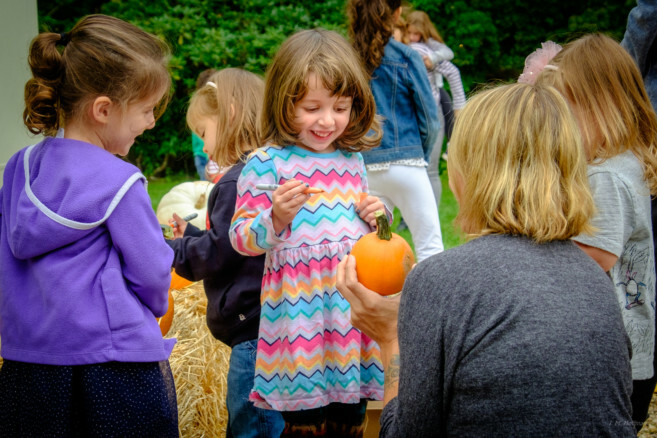 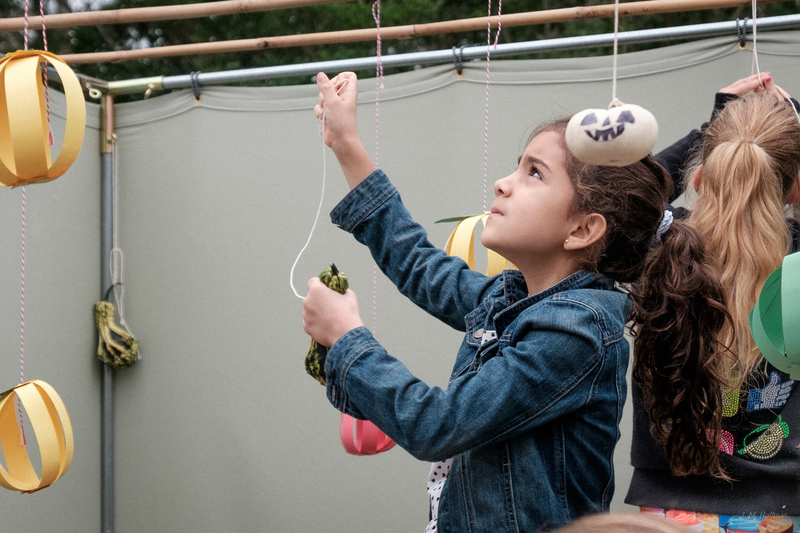 Students study the Sukkot symbols and decorate the JCOH Sukkah. 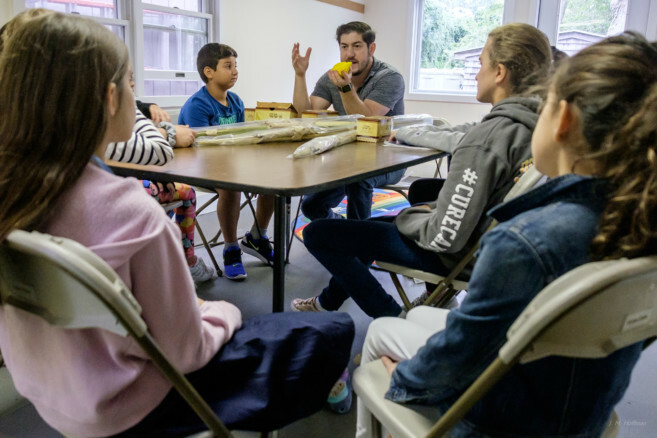 Rabbi Josh Franklin Teaches about the Sukkot Symbols.